The community Score Card as a Community Monitoring Tool. The Community Score Card (CSC) engages providers of services (duty bearers/health workers/ DHTs) and service users (Right Holders/health consumers/users) separately on various aspects of service delivery and then brings them together in an interface meeting to agree on priority service delivery issues and develop appropriate action plans to improve healthcare service delivery. The CSC uses the “community” as its unit of analysis, and is focused on assessing and capturing opinions and perceptions of the community at the local/facility level. Supported by the Open Society Foundations’ (OSF) Public Health Programme and the Open Society Initiative for Eastern Africa (OSIEA), UNHCO currently implements a project to promote transparency and accountability in health service delivery in the public sector in the districts of Oyam and Masaka in Uganda. The project employs the CSC to facilitate effective participation of communities to monitor aspects of health services including medicines and Human Resources and demand accountability. With increased awareness on consumer rights, entitlements, standards, the communities were more organized and could easily be mobilized. This was very empowering and was useful in getting community members to get involved in collectively identifying problems at the facility, looking for solutions, and planning for actions. The water problem was part of the issues that was identified. The water-point at the health center was close to the latrine at the health centre. It had been observed that the water source was contaminated with faecal waste but no action had been taken. This was taken on as a priority during action-planning in the community score card exercise. During the follow up of the implementation of the action plan, the community monitors raised the matter with the local council III chairperson asking for the closure and replacement of the latrine at a location far from the water point. Together, they approached several organizations to help in the construction of the latrine. 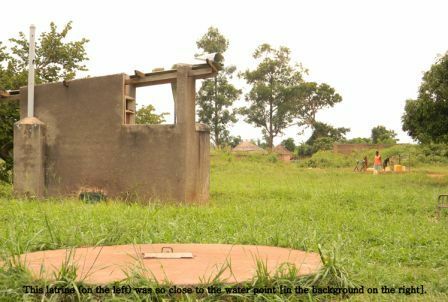 After a two months period of searching, the Victory Outreach Ministries and Crossroads Mission offered the Agulurude community with a safer latrine. 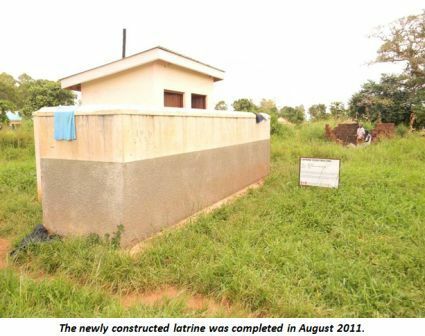 The newly constructed latrine was completed in August 2011. Staff accommodation at Agulurude HC III had for long been an issue of discussion amongst district health staff, health workers and the community. The poor time keeping of health workers was largely blamed on the lack of adequate staff quarters. As a result, the Government provided funds for the construction of three staff quarters at the health centre to improve punctuality of health workers and increase quality of service delivery. This construction was to be handled by Oyam district Local Government. The staff-quarters construction project was, in June 2011, reported to be completed but actually found to be abandoned at trench (foundation) level. 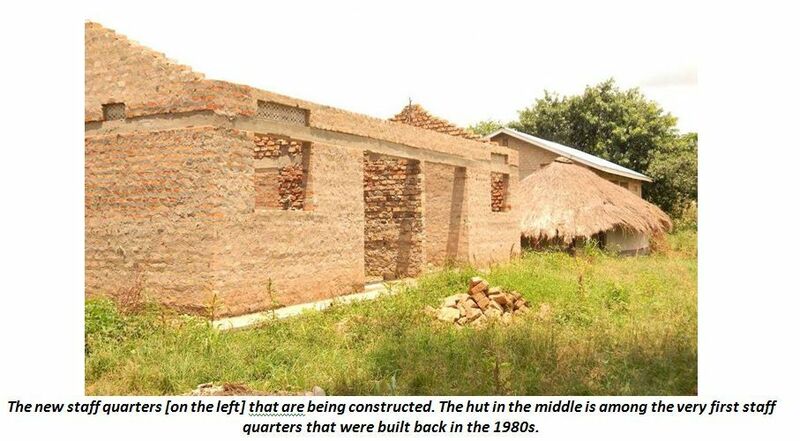 The contractor had failed to construct the staff house since excavation six months before the intervention of the community members in December 2011. This was priority number two of the community monitors. This finally won them full support and backing of the health centre staff. The monitors held a meeting with the District Health Officer, Engineer, and Chief Executive Officer to follow up on the matter. In a letter to the District Health Officer, they requested for detailed explanation on the status of the project copying the district engineer, Resident District Commissioner and Chief Administrative Officer. This effort from the community monitors revived the construction of the staff quarters. Following this meeting and feedback to the community on the findings of the community monitors, the monitors with massive support from the community members called for a meeting with the contractor during which a warning letter was issued to the contractor to deliver on the project deliverables in three months. The contractor subsequently resumed the work at the site. It was due to this pressure from the community members, monitors and district officials that the contractor re-started the project. The staff-quarters are now at beam level as shown in the photo below. “There is increased collaboration between the district, health workers and the community monitors. At first, i thought these people had come to fight the staff but our achievements within this short period of time through this group is un imaginable!” – Oyam District Health Officer. Filling the positions of porters (cleaners) is among the biggest human resource for health challenges that affect Oyam district. 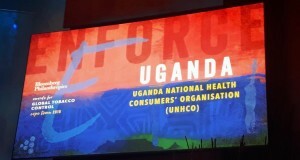 The government raised the qualifications for porters at health centres requiring only holders of Uganda Certificate of Education (Senior 4) to apply for the position – a high qualification for the position. Noticeably in the district, when these over-qualified individuals are hired they feel ashamed to be seen sweeping, slashing and dusting the health centre. Cleaners were reported to be absent. The compound was bushy and generally not clean. This became the third issue of interest of the community monitors. Together with the area LC-1 chairperson, the community monitors met the DHO on the issue. The DHO immediately issued a directive withholding the porters’ salaries and later transferred one of them. However, this did not change the situation at the health centre. In response, the HUMC members and the community monitors sought help from within the community to ensure that the health centre is cleaned regularly. A community member offered to volunteer to clean the facility who was welcomed by the health workers. The HUMC requested the In-Charge of the health centre to provide a motivational fee to the volunteer from the Primary Healthcare (PHC) Funds of the health centre. 1. 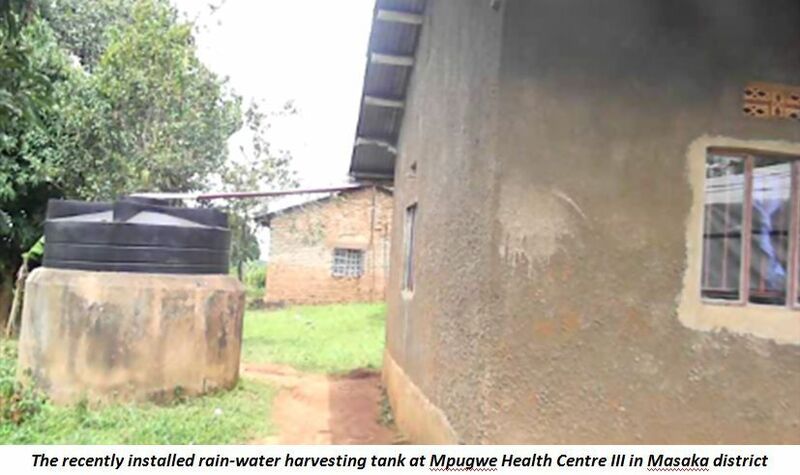 Connection of the health centre to the electricity grid and construction of a second rain-water harvesting tank. 3. Expansion of the OPD and provision of extra land for expansion of the health centre. The composition of the community monitors had community resource persons who had served the communities on voluntary basis for a relatively long time and their positive attitude towards development was a key factor in their success. It also comprised of some HUMC members, retired civil servants, women and men and youth. This brought a lot of experience and vibe to the activities of the group. Regular meetings, dialogues at the facility and invitation of opinion leaders (Local council chairpersons, sub-county chiefs, etc) and coordinators of related accountability programmes attracted support from the community and the district. The responsiveness of the sub county and district officials towards the plight of the community monitors encouraged them to pursue their cause. Whenever the CAO and DHO sees at the district they call us for a discussion before entering the relevant offices, remarked the team leader. 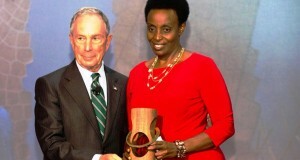 • Empowered Communities can define and design the best ways for quality health care. • While establishing community structures, opportunity should be given to the community to select the individuals they trust most rather than the district selecting on their behalf. • Community monitoring is empowering to both the monitors and the community at large. Communities are more aware of their entitlements and standards at facility level. • The community monitoring enhances the service provider’s responsiveness to the needs of the communities they serve. The Service providers get honest feedback from the consumers through the scorecard. • Through constructive dialogue and honest continuous engagement, transparency and confidence is restored in the service providers and other public actors. • Community members feel appreciated when they are involved in service delivery. They were very happy being part of the district monitoring team. • Roll out community monitoring at all HCIIIs and HCIVs in the entire district.